Something I frequently get asked is whether I offer 1-2-1 beauty sessions. I do and boy they are popular! 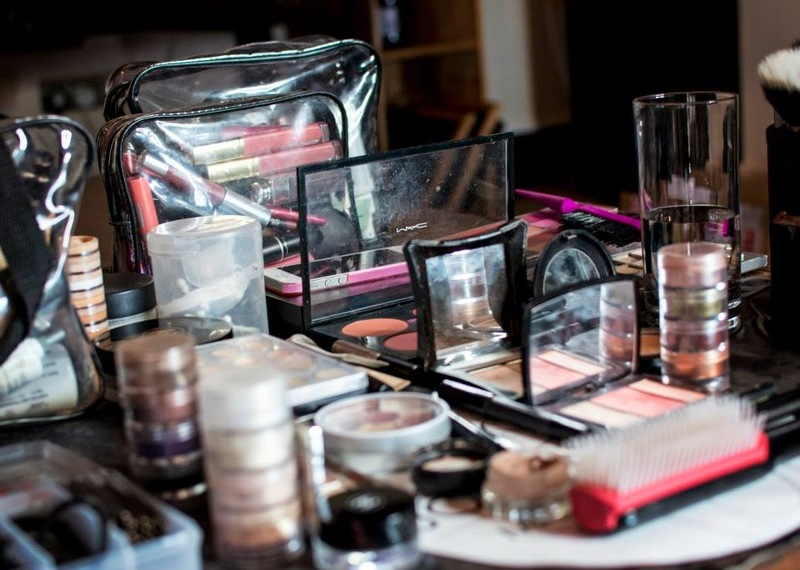 My 1-2-1 session covers all aspects of creating flawless skin and perfect makeup application. Most importantly to any make-up application, we discuss the perfect skin routine for your skin type. Your skin is the canvas, the make-up is the product – If our canvas isn’t prepared then how can we expect flawless results? Many of us spend lots of money on make-up products but can’t justify spending it on skin care, my honest opinion is that quality skin care is just as important. No matter the quality or expense of the makeup applied to your face, without skin prep it’s not getting the best from the makeup. It won’t sit even and it’ll go patchy, clinging to dryer areas and slipping from oily sections. The session will include explanation and demonstration of makeup on one half of the face by myself while you replicate the look on the other half of the face. 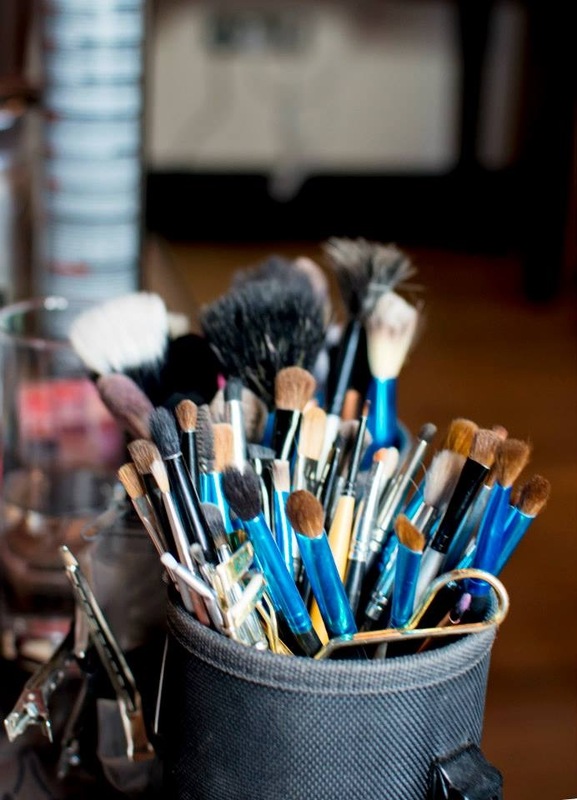 Along with creating flattering and stylish make-up looks, learn application for the ultimate staying power and about suitable tools and products. 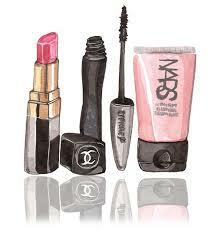 The look can be anything you’d like to learn from day makeup to the most ultimate glam makeup and colour combinations. The session is a two hour appointment. You’ll receive a print out of all the details, recommended tools and products from your session. The session can be either at your home or at my home studio in SA16 0JL.